How and why Sushi（寿司）was born in Japan? Although all over the world know that Sushi（寿司） is the typical of Japanese cuisine, only few people know that why and how Sushi（寿司） was born during Japanese history. 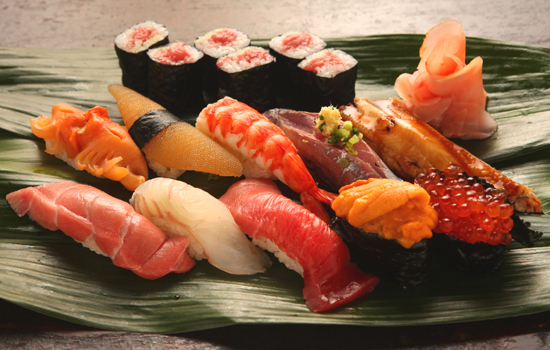 Today we would like to share the reason why Sushi（寿司）was born in Japan. 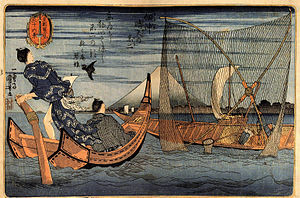 In the old time of Japan, there was no equipment such as refrigerator to keep the food ingredients away from the going bad.The people were in trouble with the way of preserving very fresh seafood all the time.As Japan is an island country, abundant food materials from the sea were the main part of their lifeline. To deal with such a situation, they started to create the way of preserving the fresh seafood for a long time, using the system of fermentation（発酵）. Fermentation（発酵）is the process that the invisible bacteria causes an organic substance to break down into simpler substances, so they were succeeded in preserving fresh fish from decay. 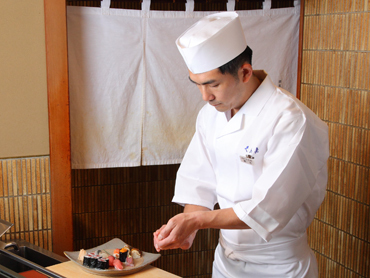 To be surprise, the birth of the Sushi（寿司）was only just for preserving. 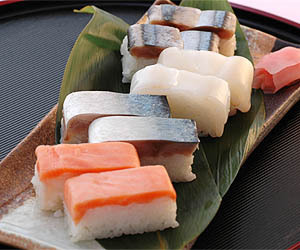 After a while, various kinds of Sushi（寿司）was born, mainly divided into three. One is OSHIZUSHI（押し寿司）, often made with Mackerel（サバ）and vinegared rice. Since it can be made so quickly and simple way, people always enjoyed OSHIZUSHI（押し寿司）easily. Another one is NIGIRIZUSHI（にぎり寿司,）the most famous type of Sushi（寿司）we guess. Not only fresh fish but also other materials like shrimp or shellfish were used. Actually NIGIRIZUSHI（にぎり寿司）was born in Edo period, so it can be said relatively new type compared with other kinds. Last one is INARIZUSHI（いなり寿司）. It is basically made for offering to the God of agriculture. 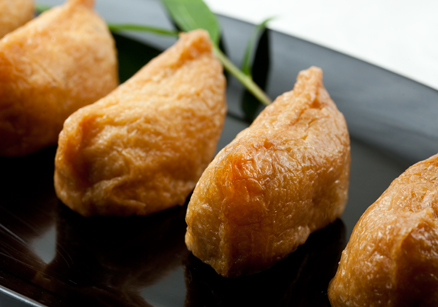 They are using a vinegared rice covered with deep-fried tofu（油揚げ）tasted sweet flavor. Now, you can find a various kinds of Sushi（寿司）here. Why don’t you challenge all of them and feel Japanese history deeply?